Do you see injustice in the world around you? Do you want to make a difference? 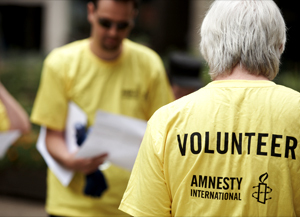 Amnesty needs your help to fight for human rights in your community and around the world. You can start or join a youth group in your school, college or hometown. Collect signatures to petition governments around the world. 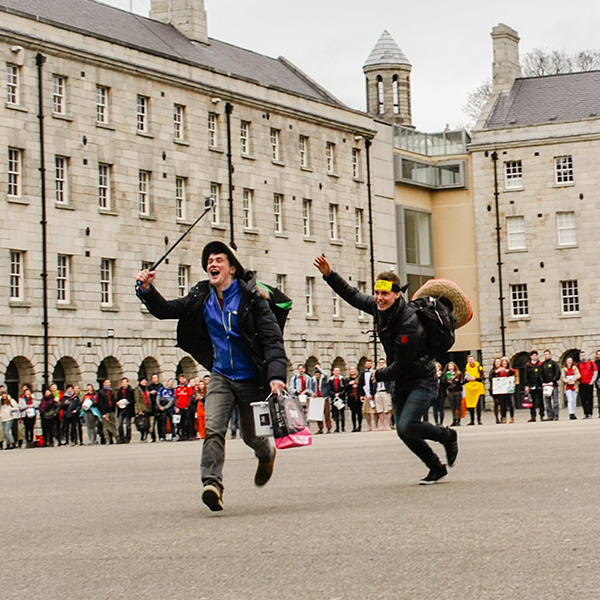 Develop campaigning, organisation and teamwork skills. 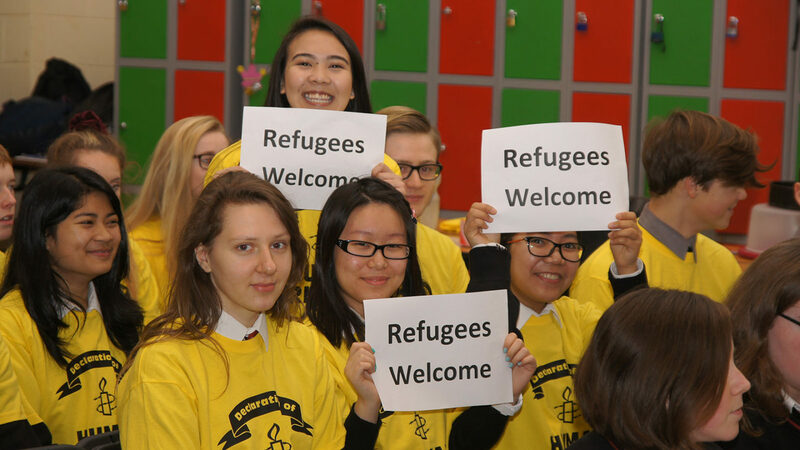 If your school or college doesn’t have an Amnesty group, and you’d like to start one, please email youth@amnesty.ie or call us on (01) 8638300. We can provide you with resources, ideas and connections to other activists. TY applications for work placements are now closed for the academic year 2018.